Luv Scars - Lil Uzi Vert (Luv Is Rage 2) by 4K WorldWide! 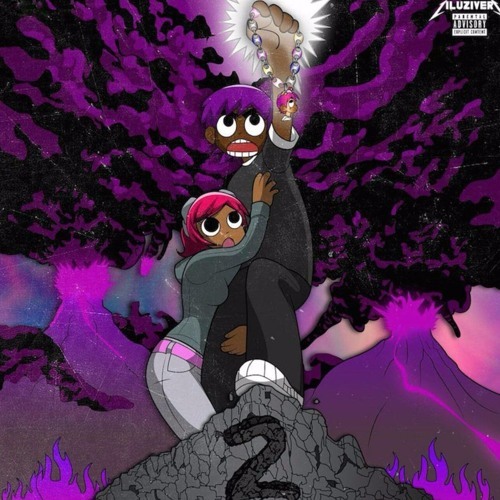 New Lil Uzi Vert "Luv Scars" off of Luv is Rage 2 the highly anticipated debut album from Lil Uzi. I do not own this song or am claiming that I do. So nuch water on my neck night need a...?